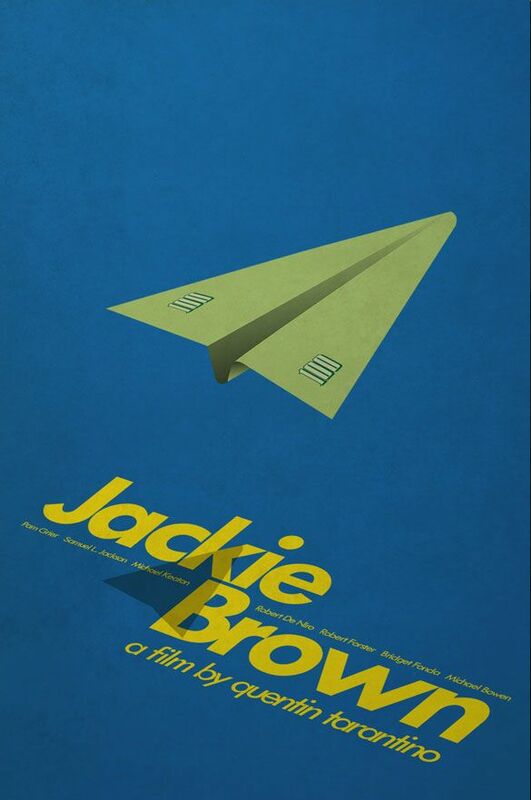 Limited Edition Extra fine Quality print of my Tribute poster for Jackie Brown by Quentin Tarantino. Part of the Quentin Tarantino Graphic movie poster series. Digital pigment Print, printed on High Quality Canon printing paper, 120# cover stock.